The Monkey Tree Hotel was designed in 1960 by Albert Frey and built less than a mile from the hustle and bustle of Charlie Farrell’s famous Racquet Club. The hotel was a getaway for the celebrities who wanted to have some time away from the public. Past guests at The Monkey Tree Hotel have included Lucille Ball and Desi Arnaz, Gilda Radner and Gene Wilder, Eric Clapton, the Beatles (except for Paul), Bob Hope, Spencer Tracy and Katherine Hepburn, and even a JFK and Marilyn Monroe rendezvous (guarded at the private entrance of their suite by the secret service). 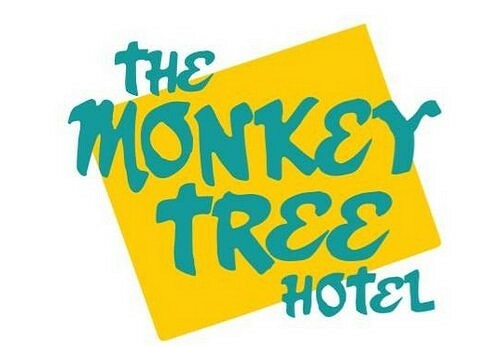 The Monkey Tree was sold in 1988 and changed hands over the years until the new owners purchased the property in 2015 and restored the original Monkey Tree name.